Offering Chatbots over Facebook Messenger shows huge potential not only for customer service automation, but also for generating qualitative conversions, leads, and sales. A key way to do this is through the combination: Chatbot + Games + Facebook Messenger. We’ve tried this with our MessengerPeople chatbot software and will report on the results in this article. 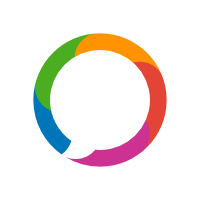 MessengerPeople is the market leader in Messenger Marketing and solution for chatbot software. We wanted to advertise our Software as a Service Solution over Facebook to attract more potential customers. But we weren’t just looking for simple clicks: a lot of clicks doesn’t necessarily lead to valuable contact or deals. We wanted to find users who were already interested in digital communication, and wanted to give them different information based on how much they already knew. 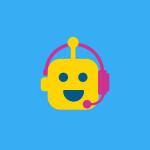 With the Chatbot software, it took us less than an hour to set up a Quizbot (free for MessengerPeople Gold and Platinum customers). The Quizbot posed five multiple-choice questions, each with one correct answer and two false ones. The questions were all about Messenger Marketing and WhatsApp, and as users went through the quiz, they were shown the correct answer if they responded incorrectly. 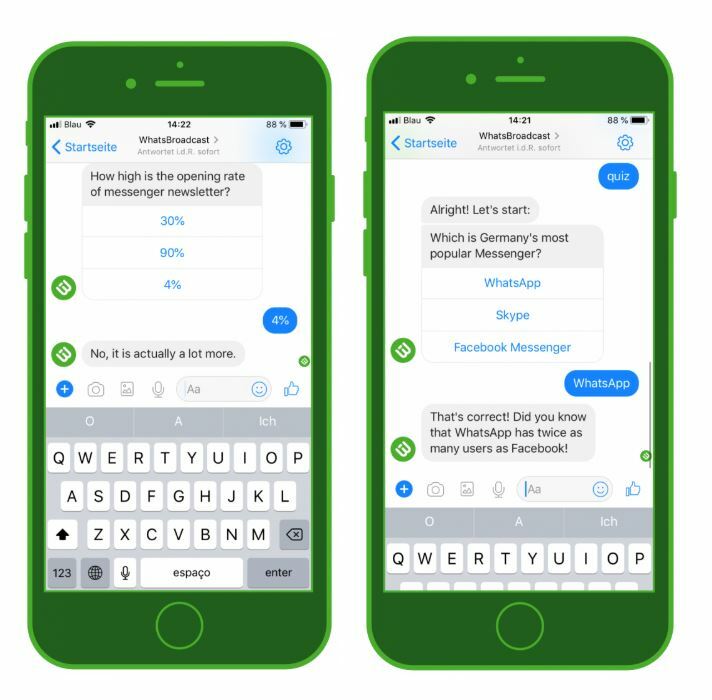 Simple Chatbot: the MessengerPeople Quizbot assesses the user’s knowledge with five questions, using gamification to build engagement. To get users to try out the Chatbot, we created Facebook ads that showed up in the Newsfeed, as well as regular ads. Our target groups were various different groups from social media: digital or online marketing managers, and in a second, retargeting campaign, people who had already visited our website. The converstion goal was “answer in chat” and the pre-set answer was “start quiz now.” The keyword ‘quiz’ then activated the Chatbot. Per our original goal, we wanted to create qualified leads. Depending on their number of correct quiz answers, the users were given different links at the end to complement their knowledge. with clickrates of ø 5% – and with the retargeting group, over 10% – we were very satisfied. As Expected: the reach over newsfeed placement was much higher than directly in Facebook Messenger. That makes sense, because in Messenger only a few ads are shown, and to a smaller number of users. Surprising: The clicks in the newsfeed were better (CTR) and cheaper (CPC) than in Messenger. We had thought that ads about Messengers directly in the Messenger Chat would convert better because of the equivalence of platform and topic. But maybe users don’t want to see advertisements where they’re chatting? 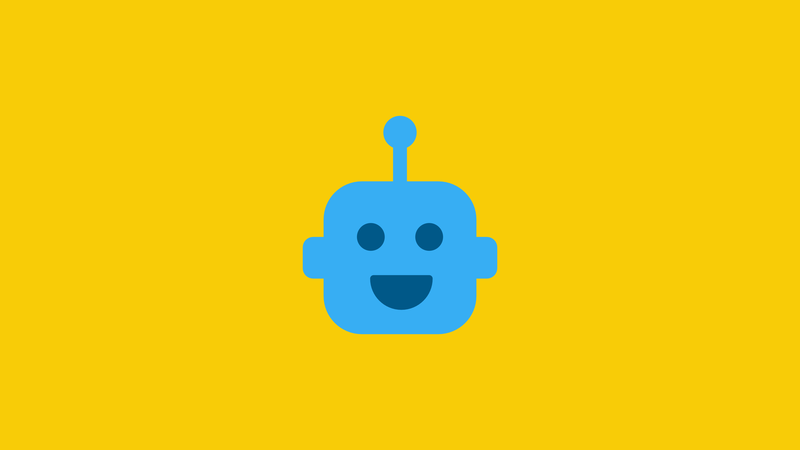 Positive Chatbot conversion: over 90% of the users who clicked on the ad started the quiz. Each new Chatbot user cost us about 1 euro. High Engagement: 85% of users finished the quiz, answering all five question. Good Returning Rate: Approximately 25% of users actually took the quiz several times. 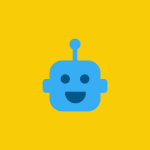 The questions weren’t particularly difficult, and many users seemed to want to test all of the Chatbot’s answers — we often notice that users want to figure out exactly what our Chatbots can do, and will make sure to fully test it out. 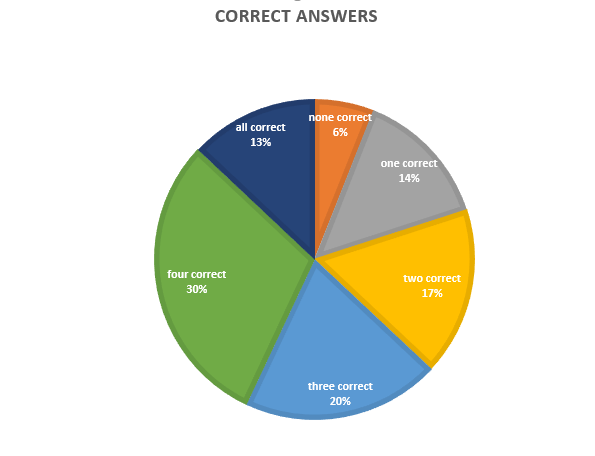 A third of all users answered four out of five questions correctly. Strong Conversion: a third of all users who finished the quiz clicked on the link at the end. Top Quality: The leads and visits to our website were well over average quality in regards to bounce rate, length of the session, number of sessions, and direct inquiries. Nice Side Effect: almost 50% of the users subscribed to our Messenger Marketing Newsletter over Facebook Messenger. We kept this Quizbot simple, so it couldn’t 100% sort and qualify the different users. But imagine this technique for online shops, travel providers, or insurance: with just five simple questions, you can sort out your potential customers enough to offer each one a specific way to get to know your products better. If you have the right landing pages for the different links, there’s huge potential in using Facebook ads and Chatbot games to create real leads and deals. This article appeared first in Thomas Hutter.